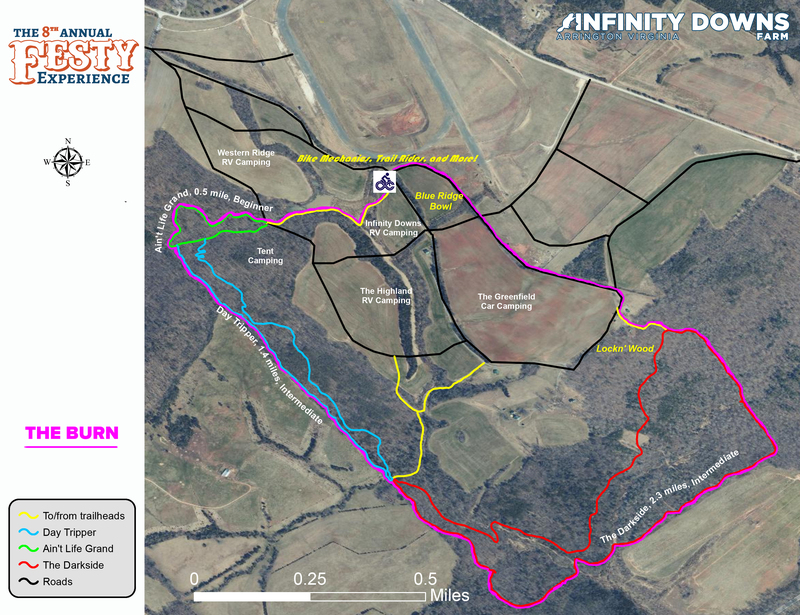 Location: Infinity Downs Farm Nelson County – The Festy. If you wish to register multiple runners at one time or if you wish to pay on behalf of a runner please contact Melissa Gessler at 434-817-2755, ext. 0. to process your transaction over the phone.